We’ve enjoyed your newsletter and reporting of listings and sales since we bought in Peregrine Ridge in 1997. Will Jason Smith continue any of this? I appreciate that. Yes, Jason will have his own style of communication but essentially the same information. Hi Chuck, Congratulations on the pending retirement. I know you will enjoy the freedom to do what you want to do any time. Have fun!! I am sorry to see you go but best of luck in your retirement. Where is the skydiving picture taken? I appreciate that and I appreciate your business over the years. 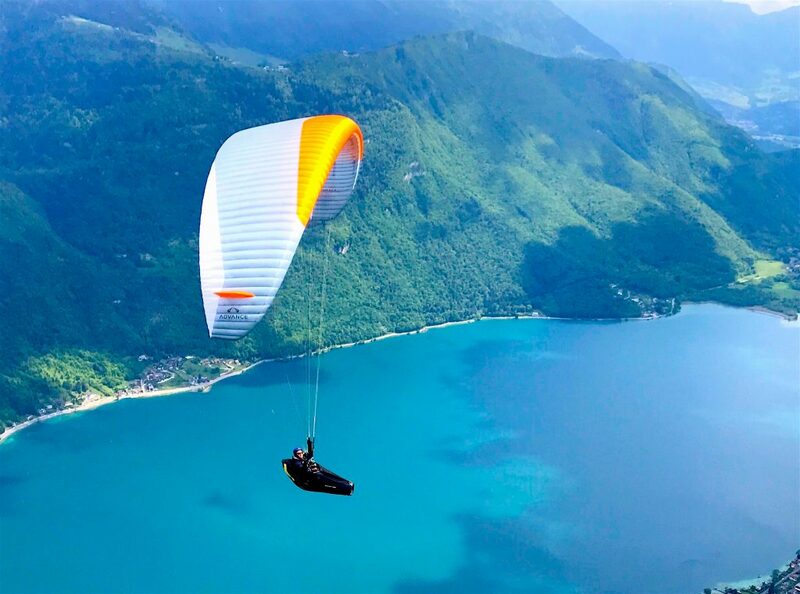 It’s paragliding and you may be referring to the one over Lake Annecy in France. Chuck: loved your information over the years and wish you the best fun you can have in retirement. You’ll be busier than ever! I appreciate that and I appreciate your business over the years. I hope you enjoy your Wildernest home for years to come.